Our centers are mission-focused and values-based, building a community of experts to advance knowledge, offer student experiences, and provide forums with academics and industry experts to advance business practices. 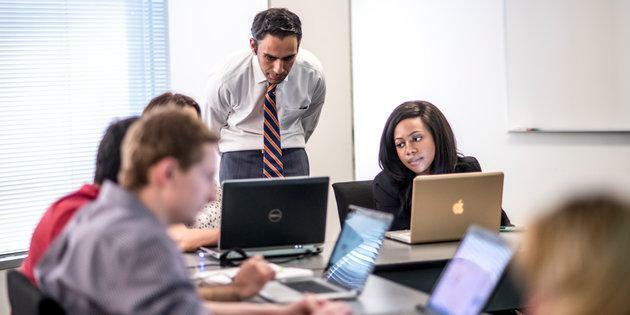 Using in-depth market research and a substantial commitment of time and resources, our centers advance forward-thinking business education solutions. Organizations are seeking what women have to offer as leaders. 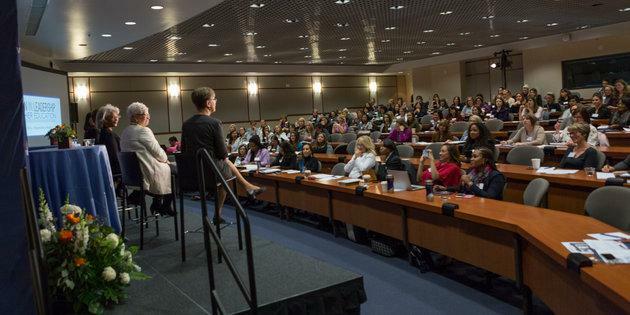 At the Pepperdine Center for Women in Leadership (CWL), we focus on building your confidence and instilling the strongest sense of competency and readiness for the challenges and rewards of leadership. Through mentorship programs, industry engagement, and research on gender diversity, we contribute to an ongoing dialogue about women in leadership all around the world. 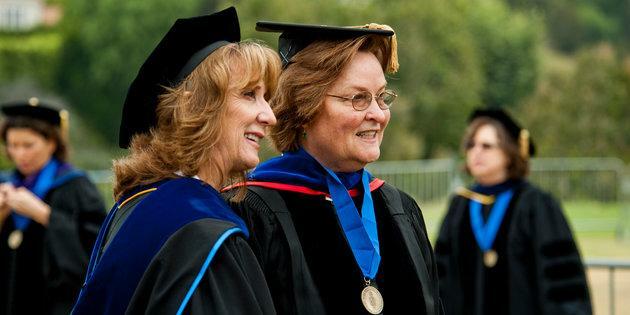 Values-centered leadership and social responsibility are the core of the Center for Applied Research at the Pepperdine Graziadio Business School. 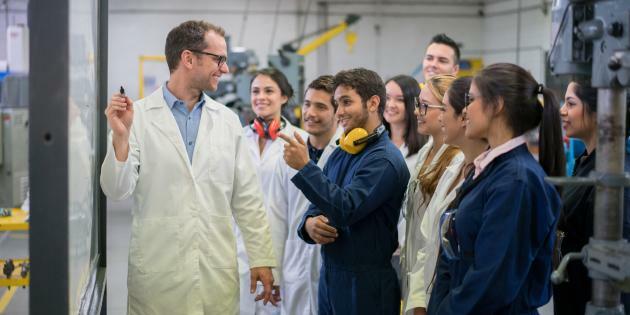 The Center aims to bridge the gap between business theory and business practice, while supporting the Graziadio hallmark emphasis on knowledge and education that has direct application and relevance for working professionals. 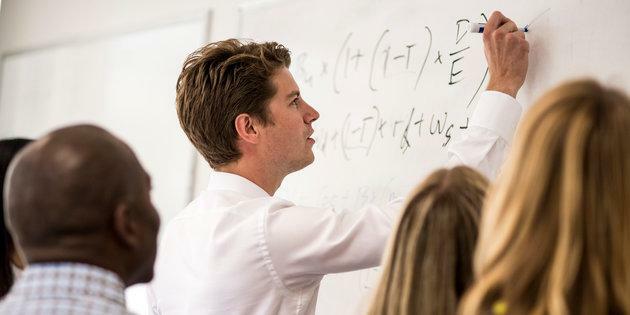 The goal of the Center for Teaching and Learning Excellence (CTLE) is to advance our understanding of marketplace dynamics that affect working professionals, while enhancing teaching effectiveness in delivering a practical, relevant business education. 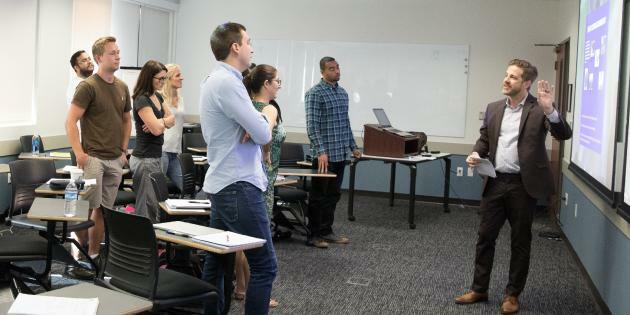 In alignment with the Pepperdine Graziadio Business School mission and values, we facilitate a culture of evidence-based decisions through a blended learning environment that teaches innovative assessment, addressing various business practices.